On the finals of London Olympics 800m men’s race, David Rudisha of Kenya was the favorite to win gold but no one was prepared for what was to be a thrilling world record breaking final. From the gun, Rudisha exhibited a masterly of front running with a blistering pace that left the 80,000 spectators at the Olympic Stadium in disbelief. It was an evening to behold and the capacity crowd in the stadium liked it. Rudisha became the first man in the world to run the two laps race in a time of 1:40.91 and shuttered his own record of 1:41.01 that he set in Rieti, Italy in 2010. Abubakar Kaki of Sudan, Mohammed Aman of Ethiopia, Andrew Osagie of Great Britain and Duayne Solomon of USA found the going tough and from the word go, it was evident that this was going to be a fast race. Rudisha led the race from the first bend to the finish line, running a series of split times that defied both belief and sense. He was full of energy and strength running in the front that no one in the pack dared to lead. By the time Rudisha did the first 200m at 23.30sec and 400m at 49.29sec, he was already clear off the pack and only the long muscular strides would hint that more was to come. 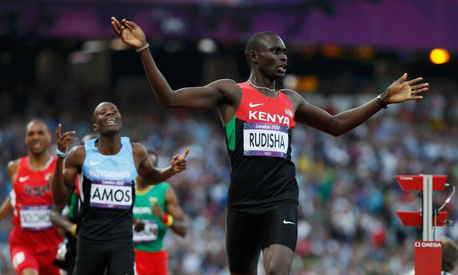 Coming towards the last bend it was clear that Rudisha had no challenger if the big gap between him and Botswana’s 18-year-old Nijel Amos was anything to go by. Amos clocked a time of 1:41.73, the 11th fastest 800m of all time to win silver medal while Rudisha’s 17 year old countryman, Timothy Kitum came in third to win bronze in a time of 1:42.53. It was widely expected that Rudisha will certainly win gold at the London Olympics but the world record was a great performance considering that in Olympics there are no pacemakers. The pace was so ferocious that the silver medalist, Nijel Amos had to be carried from the track on a stretcher waving cheerily to the crowd. Rudisha played it calm after breaking the world record and he did not celebrate wildly as expected but for this humble great man from a running family (His father Daniel Rudisha was in the Kenyan 4x400m relay team that won Silver in Mexico Olympics of 1968), the future only looks brighter. London Olympics 800m Women final is a race you should expect lot of surprises and upsets. It is one of the unpredictable races in Olympics and the ultimate winner is the one who is mentally prepared and with a speedy kick. 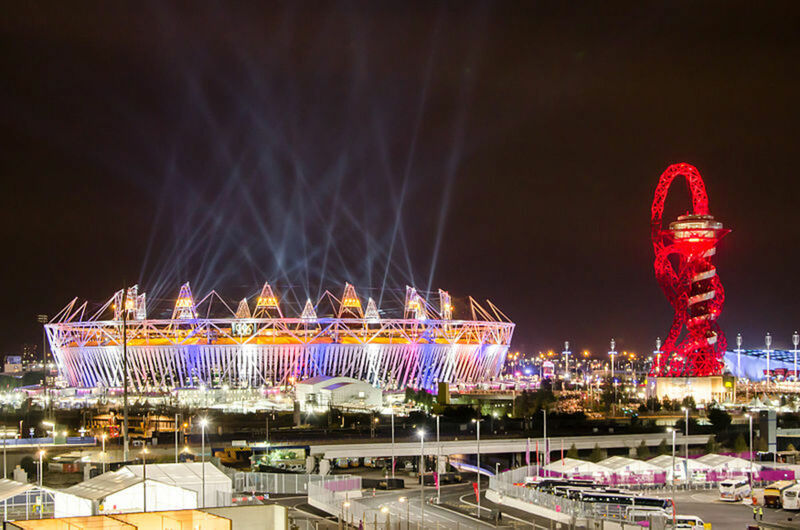 London Olympics 2012 800m finals should be a spectacular race to watch. Given the world ranking, individual personal bests and previous records, Rudisha should be the favorite but watch out also for Sudanese Abubakar Kaki and Ethiopian Mohammed Aman. Am glad that you enjoyed London Olympics as i did, 800m men final was thrilling to watch, the race was fast and Rudisha was awesome. He is a young, hardworking and a humble man and i felt he deserved to win. Thanks for the visit and comment, i really appreciate that. This was one of the most inspiring moments of the Olympics. I loved the documentary they did on this man and his life before he ran and learning about his life and his villiage. He trained on a dirt track that the community made for him. 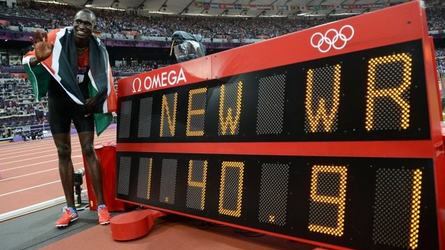 It was amazing, and even more touching when he won and shattered the world record. Stories like these really make the Olympics for me. Excellent hub! Thanks teaches12345 for stopping here and commenting, it was awesome! 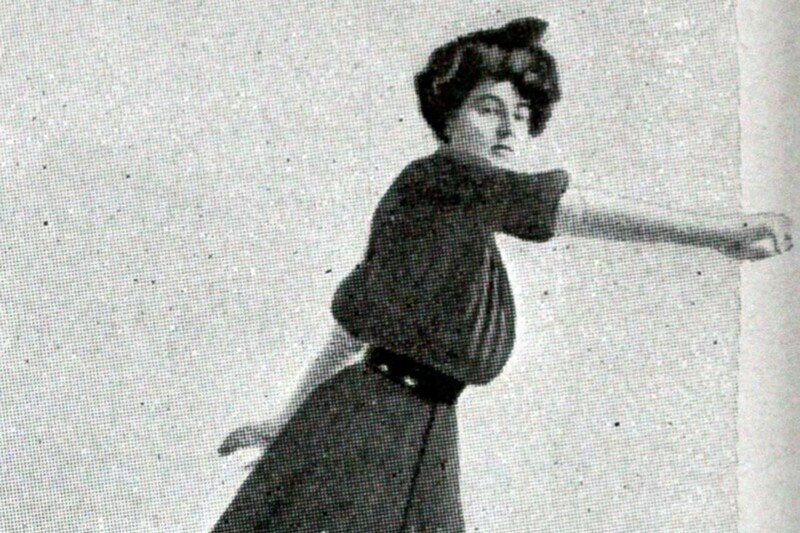 I watched the races and they were so awesome -- the dedication of training proved successful. A remarkable man! dinkan53, Kenya did well but not as we expected, Olympics have a lot of surprises and that is where entertainment comes from. Thanks for the visit and comment. Gamerelated, thanks for the visit and comment. Yes TToombs08, it was fast and thrilling. I hoped you enjoyed the Olympics. Thanks for the visit and comment. 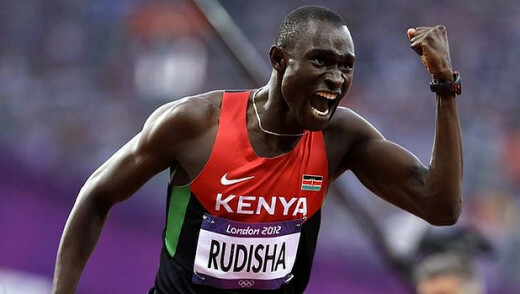 Now Kenya is having 2 golds, congratulations for Rudisha. Thanks dwachira for sharing the latest Olympic news with us. Thumbs up. Great reporting on this race dwachira. These athletes are spectacular. The way they run is simply amazing. It was a very fast race, wasn't it? :) Great hub and wonderful information, dwachira! Thanks kashmir56 for stopping here and commenting, it was a great performance. Great interesting information, sounds like it was a very awesome race,thanks for your great review of it ! Thanks josh3418 for the visit and comment. Yesterday i witnessed the most thrilling day of London Olympics. That was definitely a remarkable race! Thanks for the overview of the race dwachira! The fact hat he also broke the record was outstanding!